Lets Encrypt now supports the use of a wildcard certificate. What this mean is that rather than having to list all your sub domains in the SSL cert, you can now add *.mydomain.com. It also mean that if you add an additional sub domain you wont have to re-apply for new certificate. For this guide I will use LE64.exe - it's a Microsoft Windows command line app which fetches the cert for us. We just need to plug in some commands to get what we need. 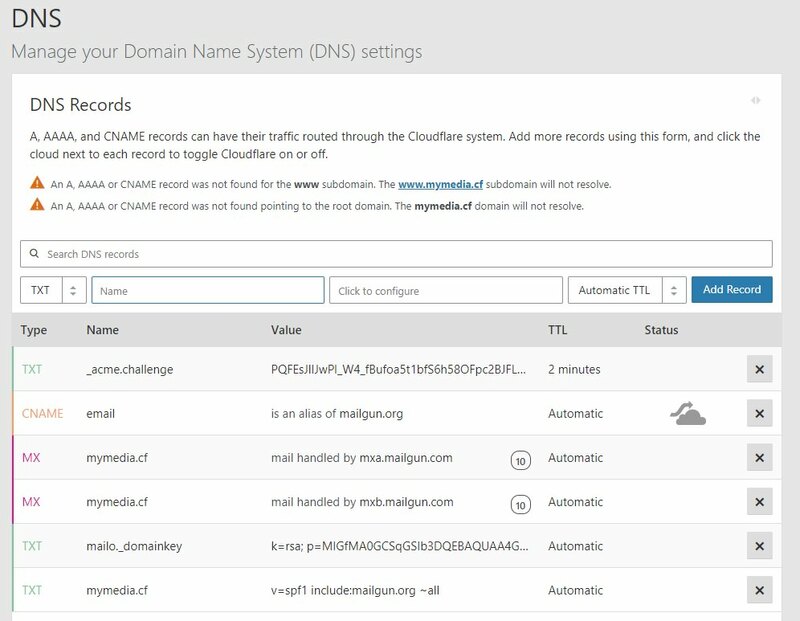 This setup presumes you have access to your domain registrar and that you know how to add domain records, in this case a TXT record. 2. Extract the zip to a working directory i.e. C:\LE64 and you should see a LE64.exe. 4. In the bat file we need to add the custom attributes or commands. Edit the bold italics below with your details. 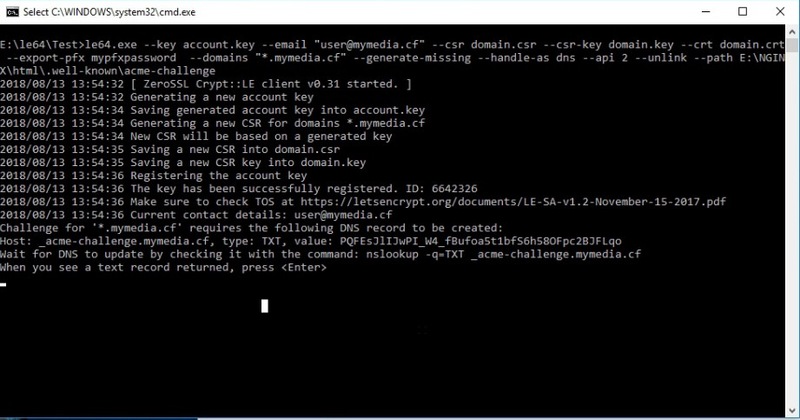 This command will create the CSRs, CRT, Key and a PFX cert with a password. 5. Run the le64.bat (its currently in test mode). 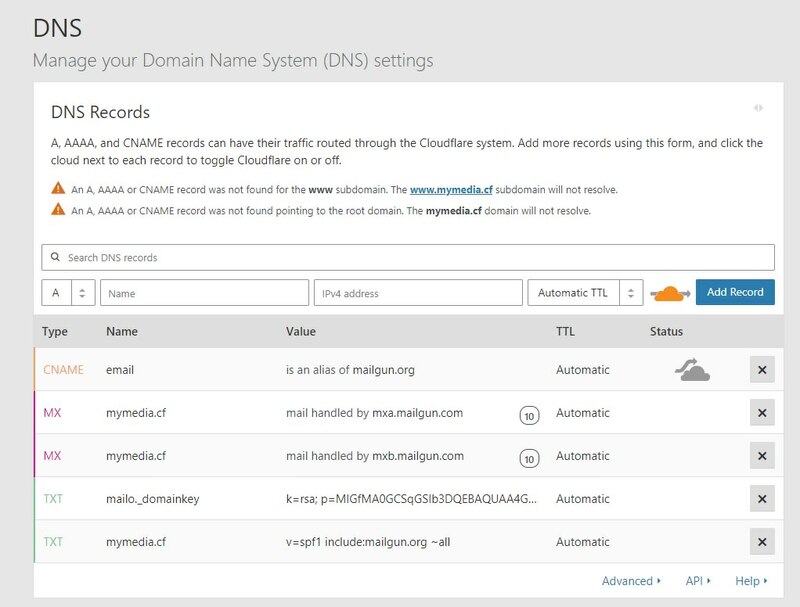 A command window will open and after a few lines of text it will stop and ask you to add a DNS record with your Domain Registrar to verify you own the domain name. 6. Head over to your domain registrar. For this guide I will be using Cloudflare. Log in and head to DNS or DNS records. Add the TXT record with the text string from the command line window, should look something like the below when entered. You now have to wait a few minutes for the Records to propagate the internet. Can be up to 30mins or more in some cases. Press enter and if the propagation was successfull it should return the txt value you entered. If it fails to find it, wait a little longer and try again. If the TXT doesnt match, re-enter it again with your Domain Registrar. You will need to change the DNS TXT record as it will be different this time. Also once the above has completed and you have the certs, you can delete the TXT record with your domain registrar. Previously with DNS verification that the above uses, come renewal time you will have to re-verify your DNS. However I have tested it with le64, aslong as the CSR and CSR.key are kept in the same folder and that you renew your certificate with at least 30 days still left on the cert then you wont have to do the DNS verification again.